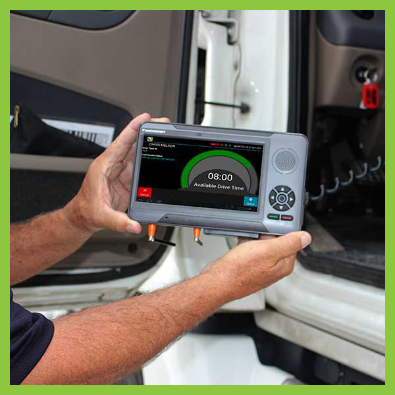 ISE Fleet Services' mission is to be the leading provider of safety and regulatory compliance solutions utilizing state of the art in-vehicle and enterprise technologies, with the goal of improving our customers' safety record while providing measurable return on investment. We understand that each fleet is unique and must focus on safety and compliance while considering current and future operations and workflow. To meet specific fleets' needs, ISE Fleet Services develops modular applications that can be customized and integrated with existing systems. ISE Fleet Services' leadership team has decades of experience in developing and supporting transportation technology products. The team forges a strong partnership with its customers by placing special focus on deployment, training and ongoing support to ensure proper and productive use of the solution. The team is committed to delivering robust systems that meet the criticality of safety initiatives and regulatory compliance. ISE Fleet Services leverages Innovative Software Engineering (ISE) teams' deep transportation experience, domain knowledge and technology expertise delivering excellence in transportation applications for even the most challenging fleet and mobile asset needs. For more information on ISE and ISE Fleet Services, please visit: www.isefleetservices.com. Copyright © 2014 ISE Fleet Services. All Rights Reserved. Ecommerce Software by Volusion.